This week 40 teenagers from preparatory Zichron Yaakov came to excavate in ‘En Esur (Asawir). The students worked with energy and a lot of enthusiasm to expose ancient layers of the site. The kibbutz movement continues to dig in excavations near a Kibbutz Brur Chayil. Charming campers do an excellent job and have an impressive interest and positive mood. Fifth graders from from Regional Council Zevulun joined the archaeological excavation at Usha. The 150 pupils explore the site, learned of the Sanhedrin and Talmudic periods, and subdocument and try on an archaeological excavation. We note commendable unique finding that found: head figurine man figure from the Byzantine period. 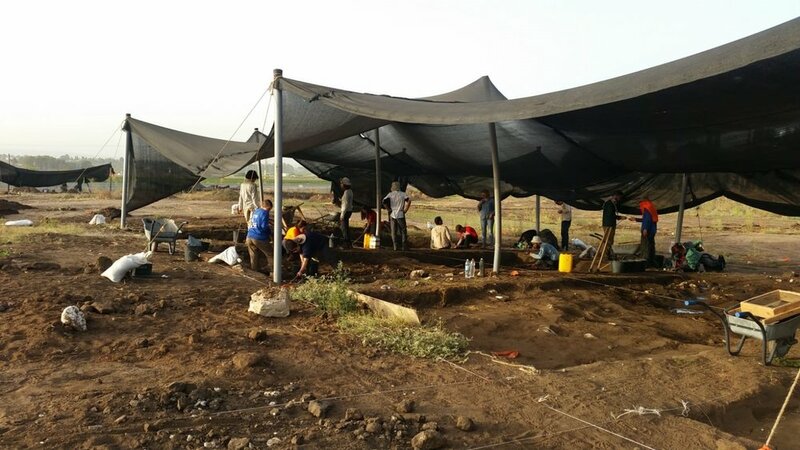 During the week joined 65 teenagers to the excavations Tel Kishon, south of the Golani interchange. The students slept in the forest, next to the site every day, and arrived at the camp at dawn. There were workshops on various topics in archaeology and especially dug this special site from the bronze age. 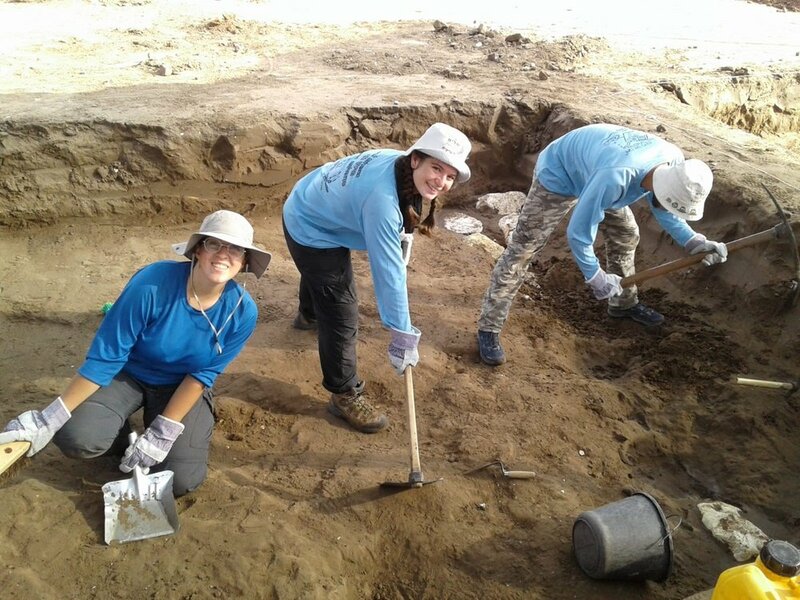 This week continued the dig with the kibbutz movement in ‘En Esur (Asawir) excavation and uncover artifacts from the early Bronze age, including the remains of houses, storage facilities and large clay pots. This week, 40 members of pre-military preparatory were digging at the prehistoric site of Moza, dating back 9,000 years! 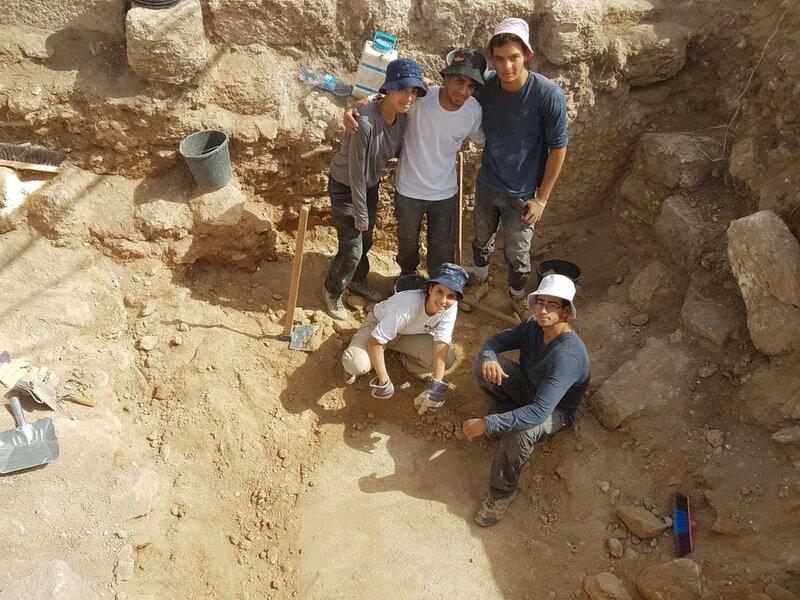 Teenagers from pre-military preparatory participated in the large excavation at the Ramat Beit Shemesh. Campers showed the entrance to the Byzantine Church on the site.